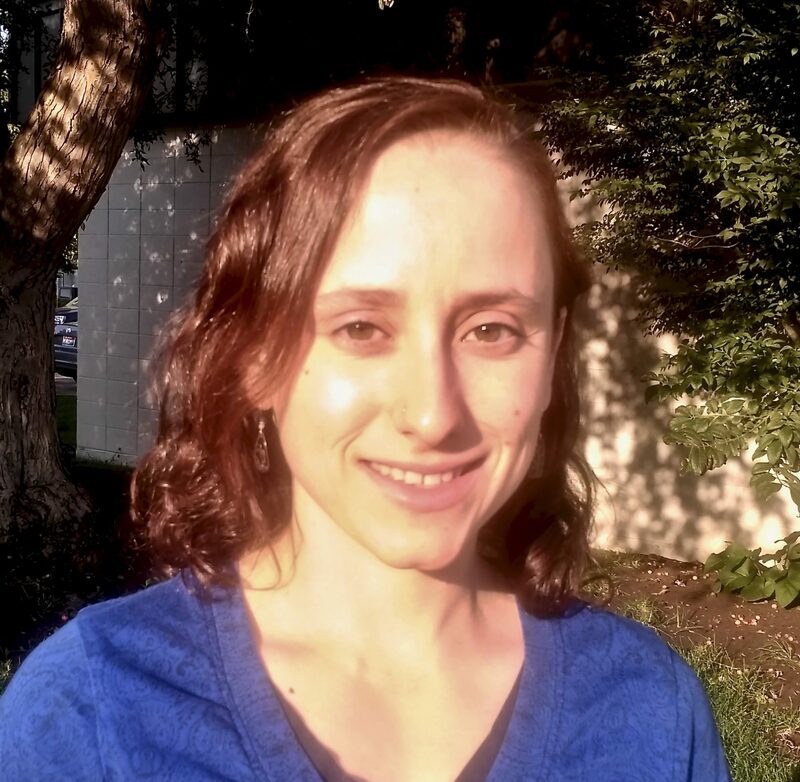 Cara Applestein is originally from Maryland and now lives in Boise Idaho. She has a BS in Environmental Science from Dickinson College in Carlisle, Pennsylvania, and an MS in Conservation Biology from the University of Maryland. Cara is currently starting her PhD in Ecology, Evolution, and Behavior at Boise State University. In her free time, she enjoys ultra running, kayaking, yoga and vegan cooking. Cara’s research interests are primarily in restoration and fire ecology. She previously worked as a conservation project manager for the Center for Natural Land Management, researching the efficacy of different seeding methods and prescribed fire regimes for restoring wet prairie in western Washington. She currently works for the US Geological Survey in Boise, Idaho, co-leading the monitoring effort of the 2015 Soda Wildfire to assess the landscape regeneration following many large-scale herbicide and seeding treatments.